Having said that, Valentines can actually bring a lot of danger and risks for our pets. 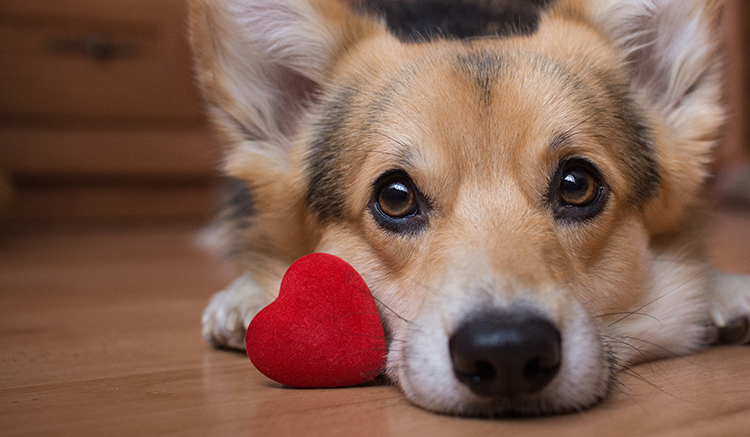 Today we’ll list down everything you need to know to keep your pets safe and loved this Valentines season. Although chocolate is considered a favorite treat for people this season, it’s extremely toxic to dogs because of a component called theobromine. Theobromine takes too long to process and can build up to toxic levels in their systems. Small amounts would usually only give dogs an upset stomach but larger amounts can prove lethal if not treated immediately. Keep your chocolates away from your dogs. Make sure to keep your secret stash of chocolates safely out of their reach—or finish it before they can find it! It’s Valentines, treat yourself! Buying yourself a bouquet of flowers won’t make you feel any better. Worse, if that particular bouquet you bought actually had flowers that could be poisonous to your pets. Levels of toxicity may differ depending on the type of plant or flower which could range from minor skin irritation to fatality. Pets are prone to being curious and wind up ingesting lethal amounts of almost anything. Look around online and educate yourself on what types of plants and flowers are safe to have around your pets. Nothing spells “romance” better than a candlelit dinner. Unfortunately, it also spells “potential fire hazard,” especially when that dinner is shared with 10 cats. You know how cats are. They will tip over EVERYTHING. I mean, seriously, why? They’ll tip over your candles and there goes your whole sofa set. When pets are involved, mood lights are a more cost-effective—and safer—option. Gifts are the single greatest thing in the world next to our pets and chocolates. But did you know that gift packaging and ribbons are pretty much death traps for our pets? It’s true. According to research, a startlingly large number of animals choke on ribbons, bag handles, and plastic bags. Going back to that last point of pets ingesting lethal amounts of anything, guess what else is lethal for them. Yep, you guessed it, plastic bags and gift packaging. 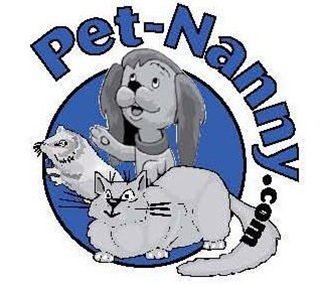 Pet Nanny sitters are always sure to clean up and ensure your home and pets are kept safe and secure every time we visit. This Valentines, remember to always love and take care of yourself, and the rest will follow. Dogs and cats have been domesticated for millennia for the company that they can provide—our pets will always love us unconditionally, so we should show them we love them back by making sure they are always safe and cared for. But when we can’t be there for them, Pet Nanny provides the best services for your pet-sitting needs from daily feedings, exercise, and grooming, amongst others. We at Pet Nanny are ready and waiting to help you for any pet-related concerns, especially if you’re out for a special day this season. 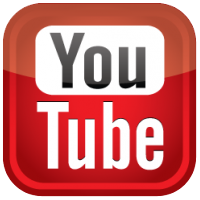 Follow us on our social media accounts or give us a call at 734-981-6108. Alternatively, you can use our on-line contact form and we’ll get in touch with you!